This author feature is a little different today. I featured Brandon Barr in my newsletters in the past because he was a fantastic and eloquent author and also a good friend. Tragically, Brandon passed away on Wednesday after spending several years fighting leukemia. I’m saddened by this loss, and I’ve spent the last few days thinking of him. I loved talking to and spending online time with Brandon. We briefly worked on a Scifi and Fantasy project together, a project we both had a lot of love for but not a lot of time. I was super busy with family and writing, and he was busy with the same while also fighting cancer. We had a lot in common though! We both liked the same kind of epic stories and we talked of our favorite stories and sharing them with the world. One of the beautiful things about being an author is that our work will live on far beyond our deaths. The proceeds can continue to go to our families and help out even though we’re not around anymore. Once Brandon found out that he only had a few months to live, he kept on writing and many fantasy authors were there to help get his books to publication so his wife and three young boys could get the support they need. Fantasy fiction is a blessing in that it allows authors to tell heroic stories that WE need to hear. We may sit in an office chair half the day, or be stuck in traffic, or need to get groceries, or this or that; but fantasy fiction touches deep into something that humans long for. That under our suits and ties or tee-shirt and jeans, we have a hero or heroine inside of us. They may be timid, but this heroic person inside of us is an admirer of fantasy stories where they can identify with the characters, root and cheer for them, and in some cases, want to be them (even if the going is very difficult). We long to fix the world by going on a quest, or throwing the One Ring into Mount Doom, or playing out some great prophetic role like Paul Atreides in Frank Herbert’s sci-fi fantasy classic, Dune. 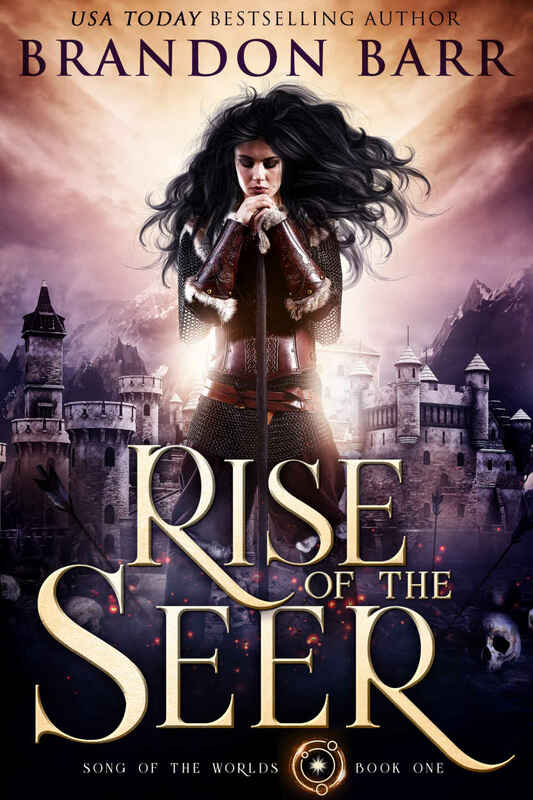 If you love fantasy, you should definitely pick up RISE OF THE SEER and check out Brandon’s other books too. Remember that by purchasing his books, you’re also helping out his family now that he’s gone. 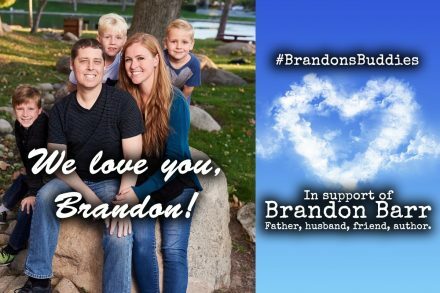 There’s also a Go Fund Me to help Brandon’s family as they deal with his passing. I know I will miss Brandon. May he rest in peace.